This pattern is fully tested. Simple & Quick Project - less than 1.5 hours from start to finish. 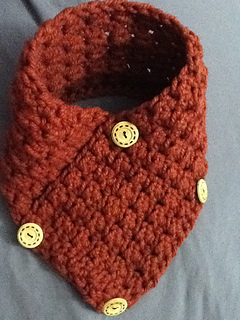 Not too bulky - fits nicely around the neck - and beneath your coat. 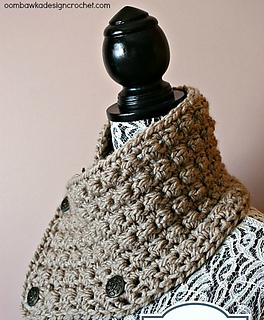 Warm and cosy - and lovely to wear. 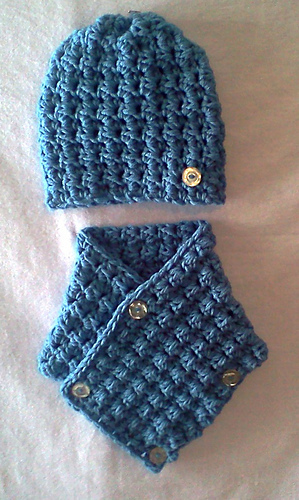 You can wear this is multiple ways - or without the buttons as a scarf.